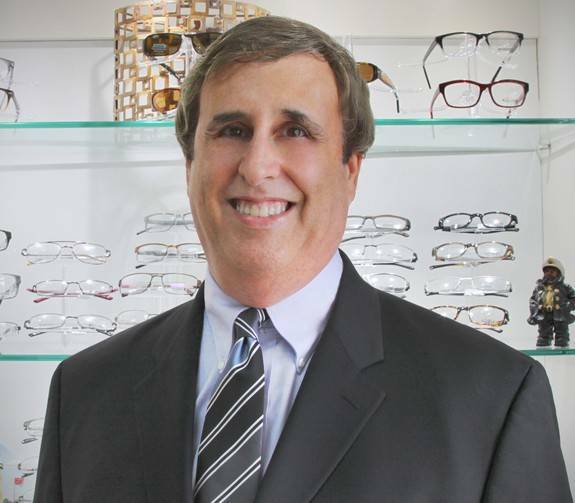 Looking for Eye Doctors Near You in Boca Raton & Camino Gardens? 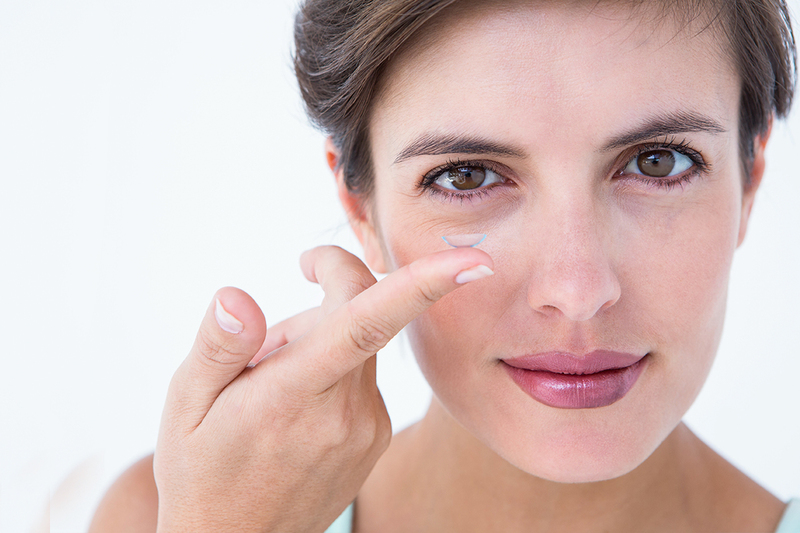 Eye Doctors Proudly Serving Boca Raton For 20+ Years! At Glass Vision Associates, your eye health is our #1 priority. That's why our Boca Raton eye clinic offers a wide selection of eye care services and products for all your vision needs. 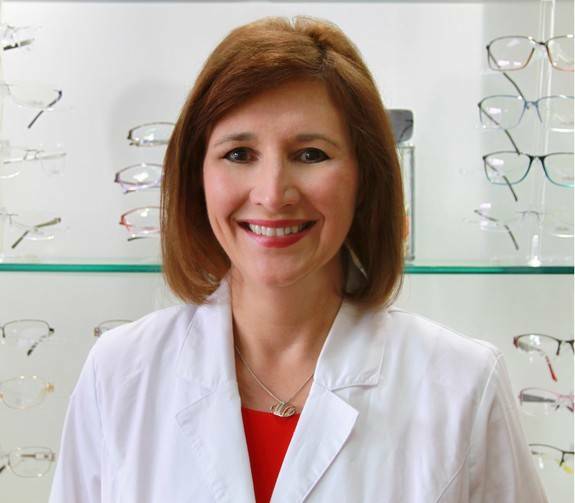 From treatment for eye diseases such as glaucoma and macular degeneration, to updating your eyeglass or contact lens prescription, our Boca Raton eye doctors and optical staff are here to serve you! Drs. Stuart and Marcia Glass have been practicing in South Florida since 1984. Since then, the field of optometry has evolved significantly, and Drs. Stuart and Marcia Glass have evolved along with it. We have been in Boca Raton since 1994, and at our current location since 2002. 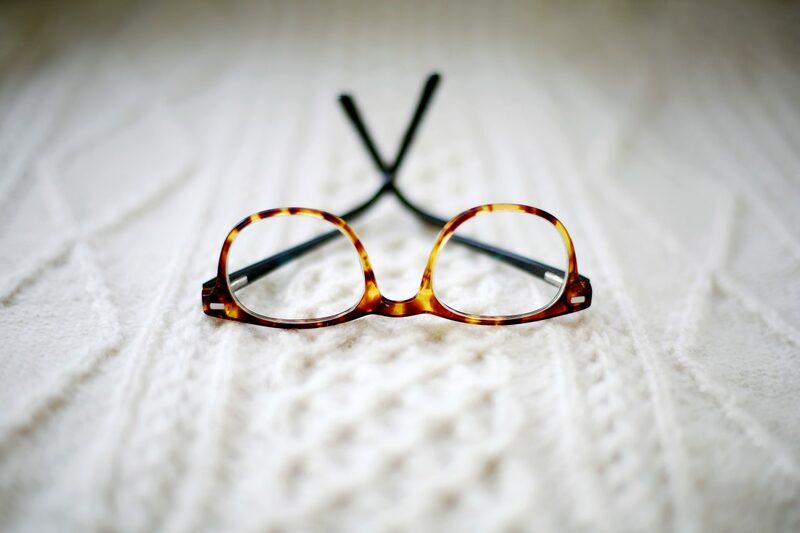 Our optician, Robert Reeves has over 35 years of optical experience, and has helped many people, with varying optical needs, find exactly the right vision solution for them. The offices and staff are lovely. I was in awe of Dr. Marcia as I have Chronic Complex Migraines and she was able to correct my vision as never before. My lenses are more than comfortable, the readers are great so I can see close, far and mid-range. It doesn’t get better. I have already recommended the practice to many friends. I would never see another optometrist again. She fixed my vision and I have never been happier. The follow-up is excellent. I look forward to my recheck on Thursday. 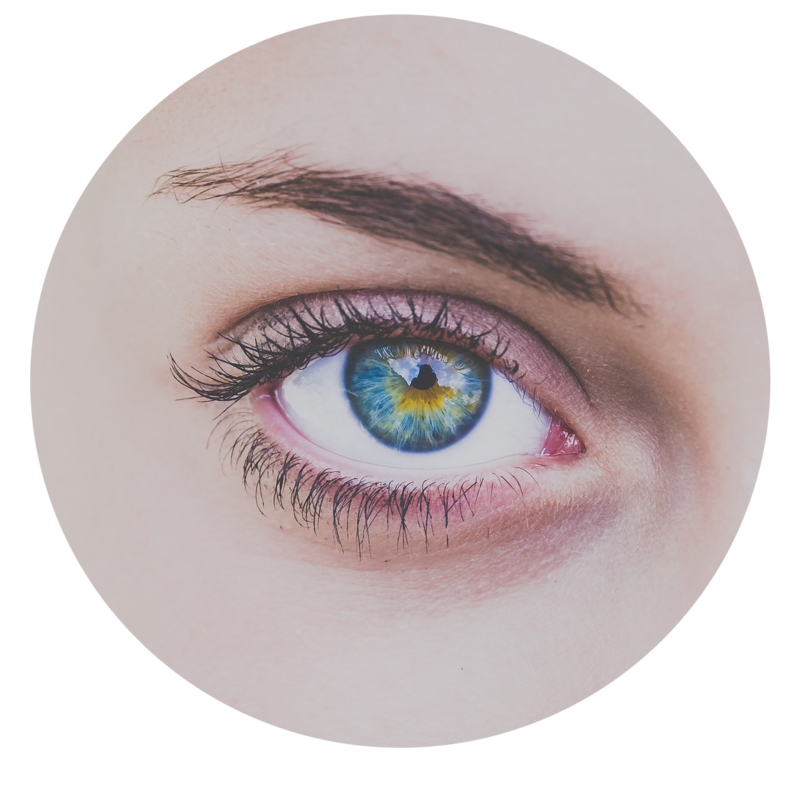 During a comprehensive eye exam, your Boca Raton eye doctor will not only determine your prescription for eyeglasses or contact lenses, but will also check your eyes for common eye diseases, assess how your eyes work together as a team and evaluate your eyes as an indicator of your overall health. Q&A with Our Eye Doctors | Is it bad to wear an old prescription? It all depends. Sometimes an incorrect prescription can cause eyestrain and some blurriness. There are times when we will reccomend using a weaker prescription to make reading easier or to allow for midrange computer viewing. It is always suggested to have a backup pair of glasses. We would always rather a patient have a weaker pair than no pair at all. Everyone always needs a backup pair. Read More Q&A's on our FAQ's Page. Our eye doctors specialize in multifocal and bifocal contact lens fittings for deteriorating vision due to age and conditions such as presbyopia. 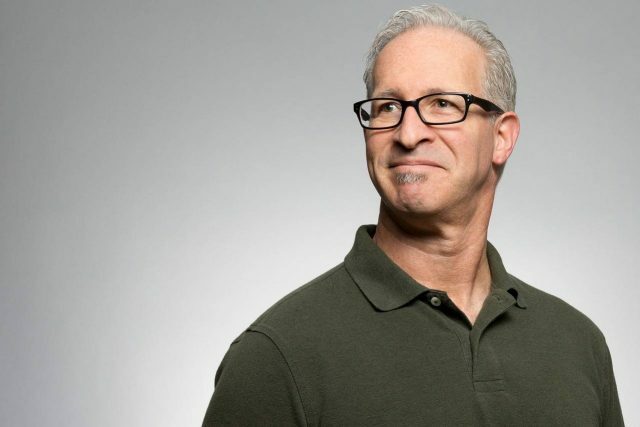 Unlike traditional bifocals/trifocals, for conditions such as presbyopia, there are no visible lines separating the fields of a progressive lens. 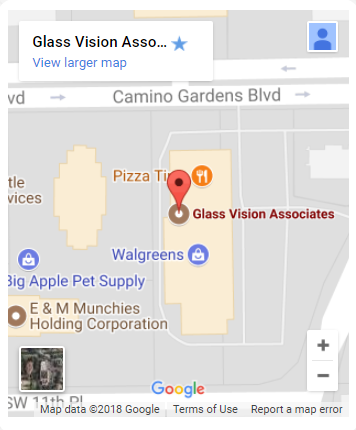 Glass Vision Associates, located in Boca’s Camino Gardens, serves patients from South Palm Beach County and North Broward County, including Deerfield Beach and Delray Beach. We respect your time! Your appointment time is for you! We try to minimize your wait before seeing our optometrists, and will always take the time to understand your eye care needs, so that we find the best solutions for your eye health, vision and lifestyle.